A Ukrainian lawmaker loyal to Poroshenko then drew on personal contacts who attended the Port of Washington Chabad, which is a Jewish charity in New York, and this, the BBC reports, led them to Cohen, who received hundreds of thousands of dollars. (The BBC notes that officials from the Chabad organization were not involved.) 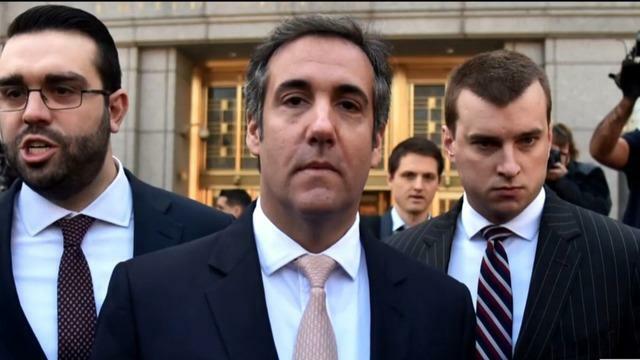 One source said Cohen received $400,000, and another put the number at $600,000, in return for help setting up a backchannel to Mr. Trump.